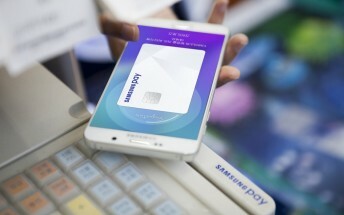 Samsung will launch its mobile payments service Samsung Pay in Sweden this year, according to fresh reports out of the Scandinavian country. 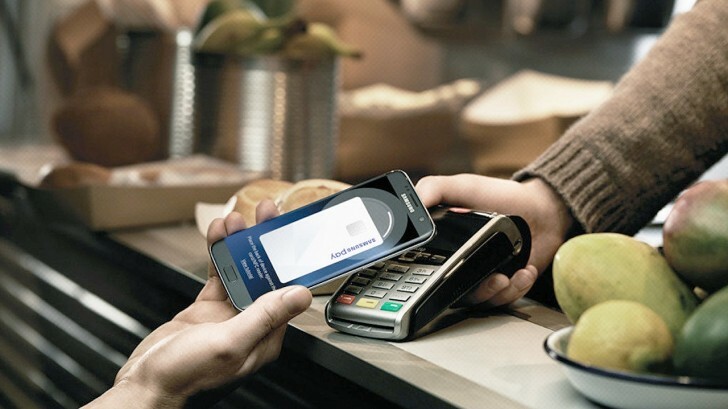 Invitations were sent out for a March 9 event, where more details related to Samsung Pay Sweden launch are likely to be revealed. Samsung Pay is currently available in over ten countries around the world, with India becoming the latest market to get the service. The service started rolling out in the Asian country yesterday, and is currently only available to those who registered for the early access program.